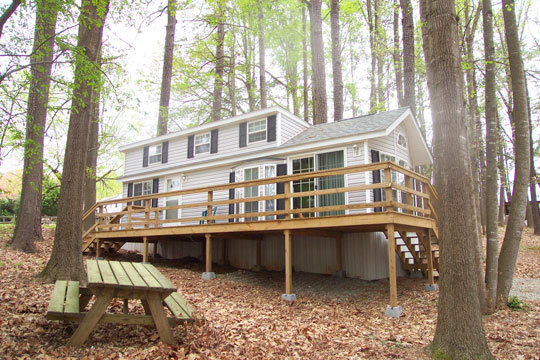 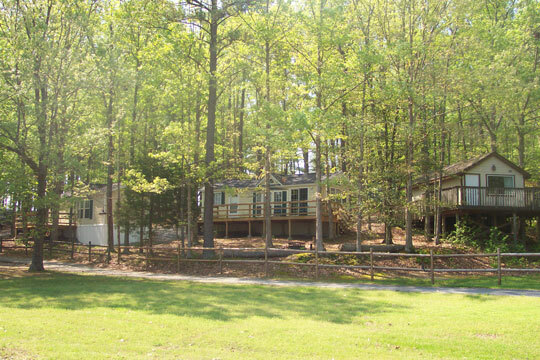 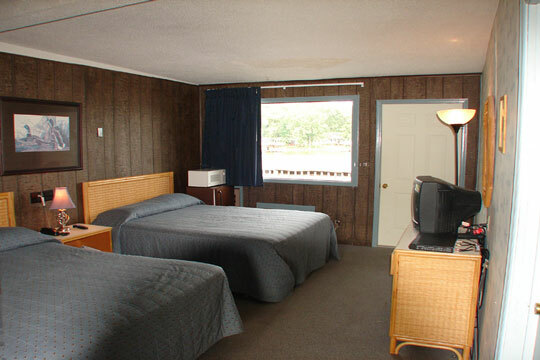 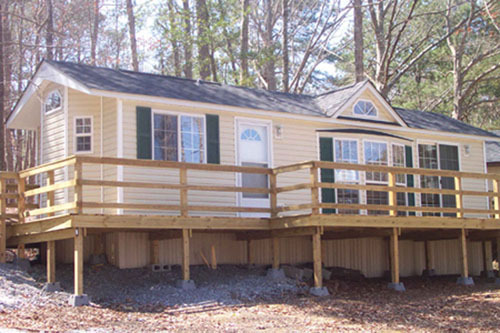 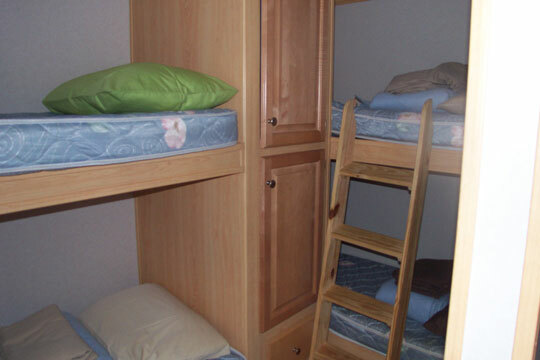 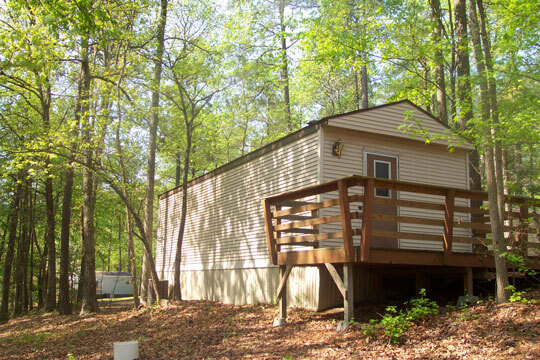 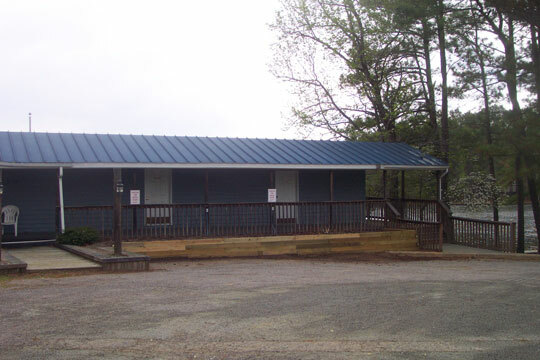 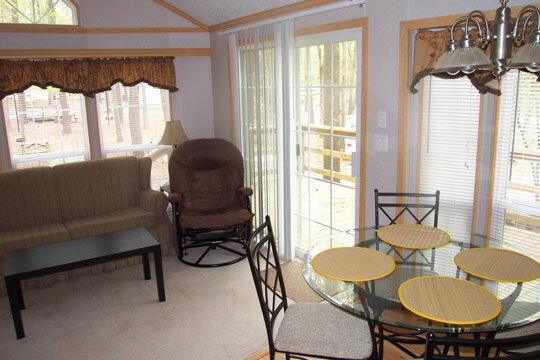 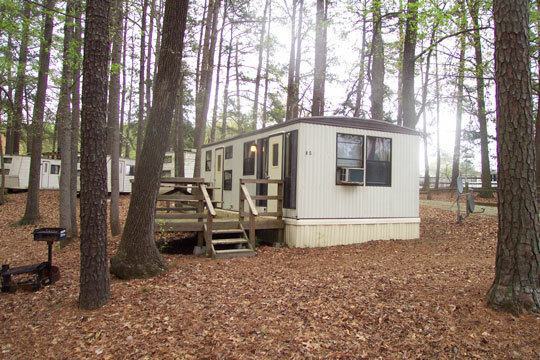 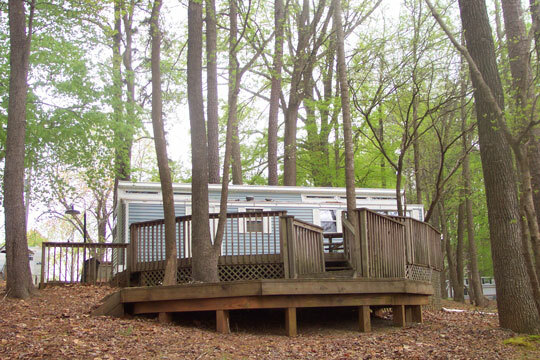 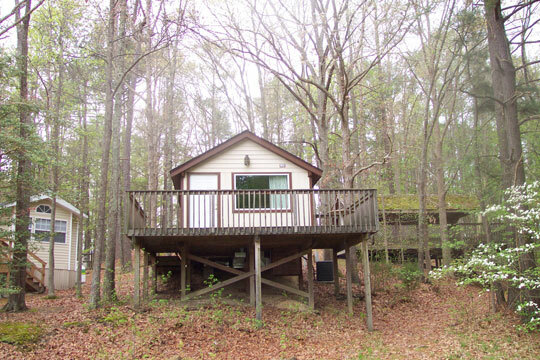 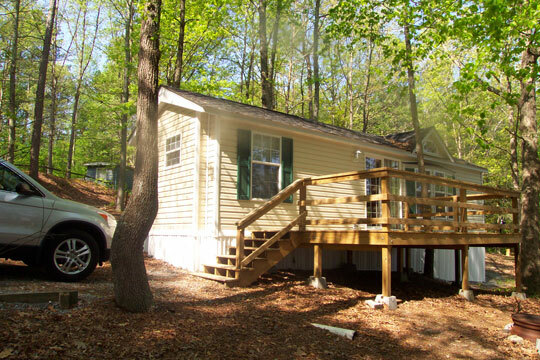 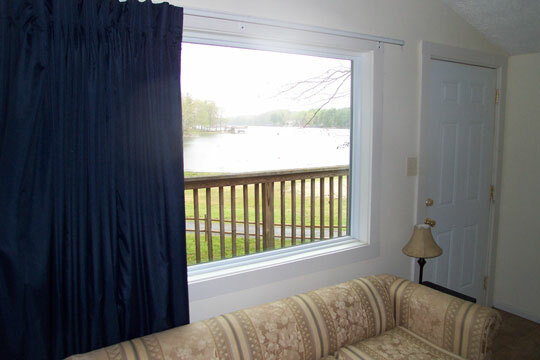 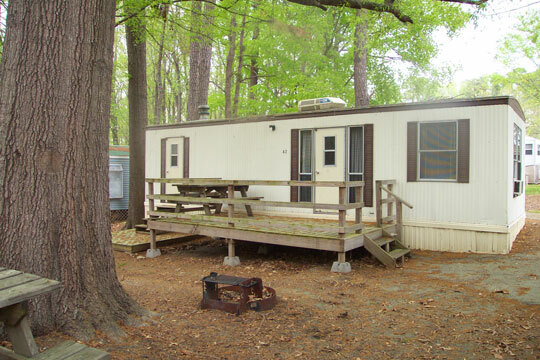 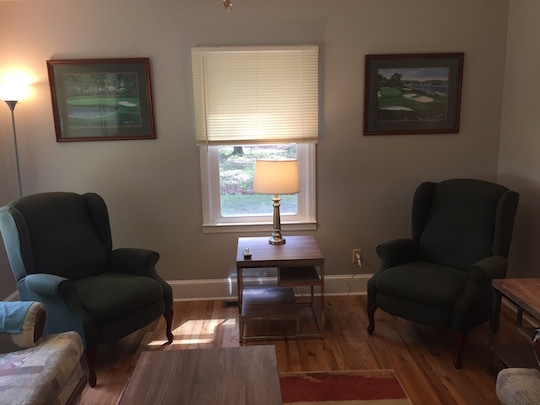 The Club at Lake Gaston Resort offers a wide range of quality accommodations. 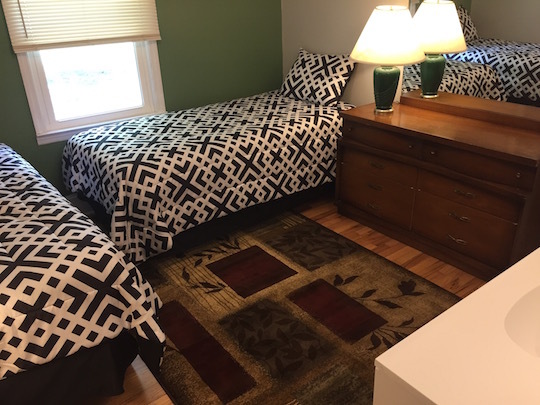 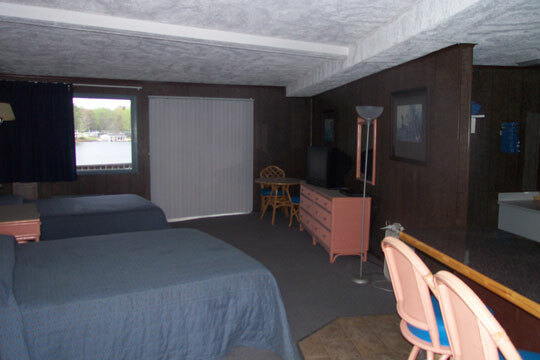 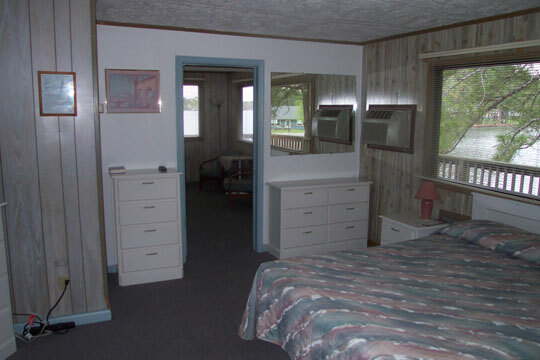 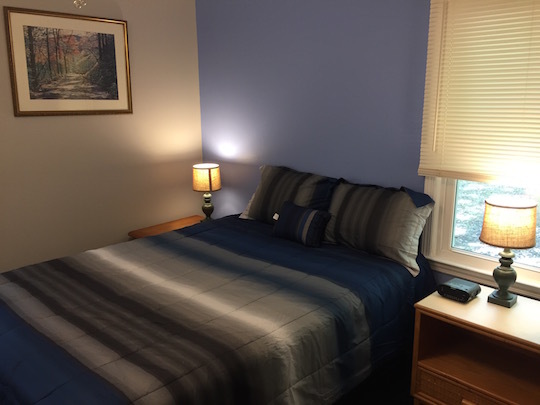 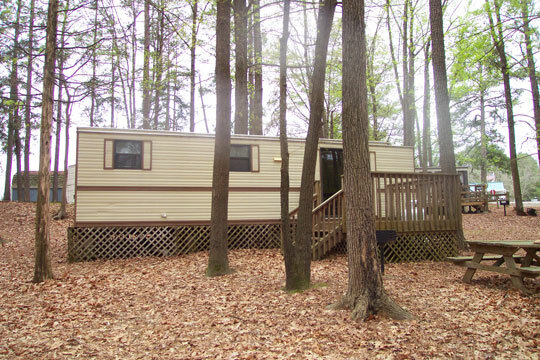 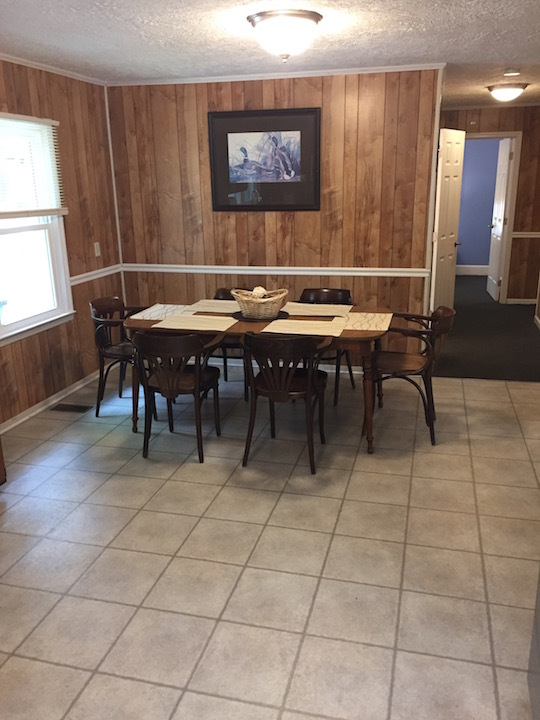 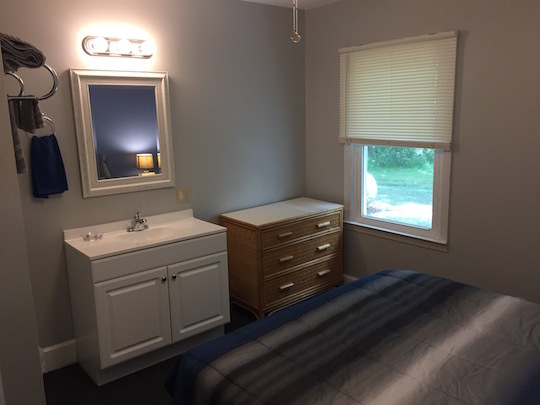 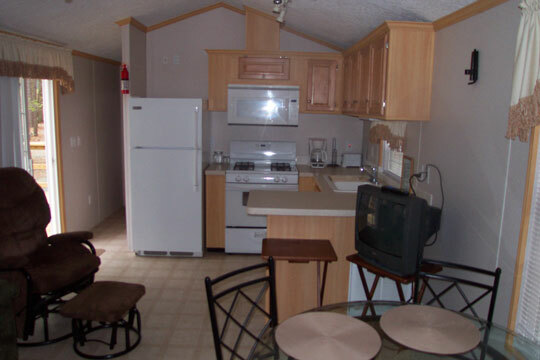 From quaint 28’ and 38’ park model units, to waterfront motel rooms, to luxurious "Plus" units, The Club Resort has the rental accommodations to meet your family’s needs. 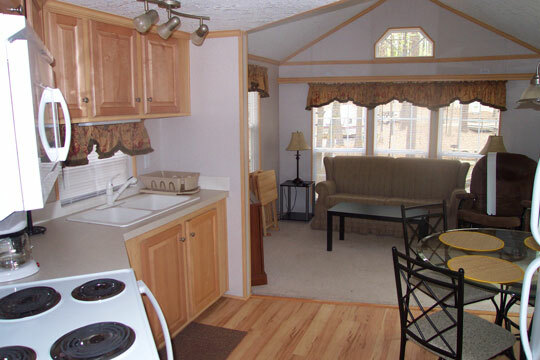 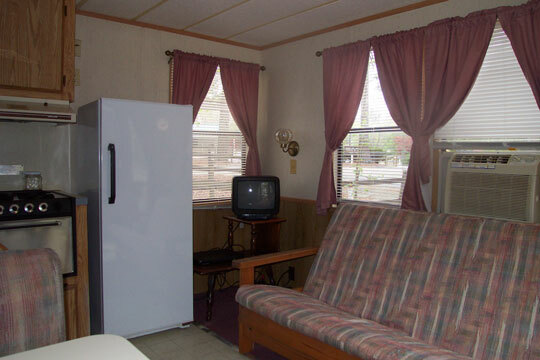 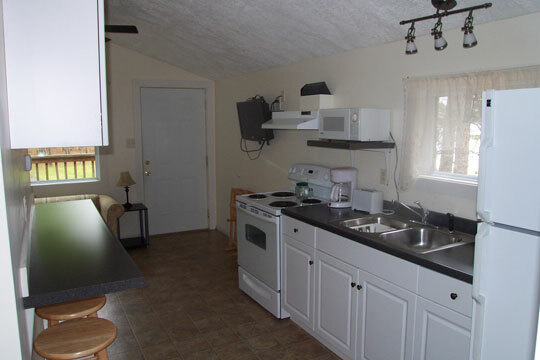 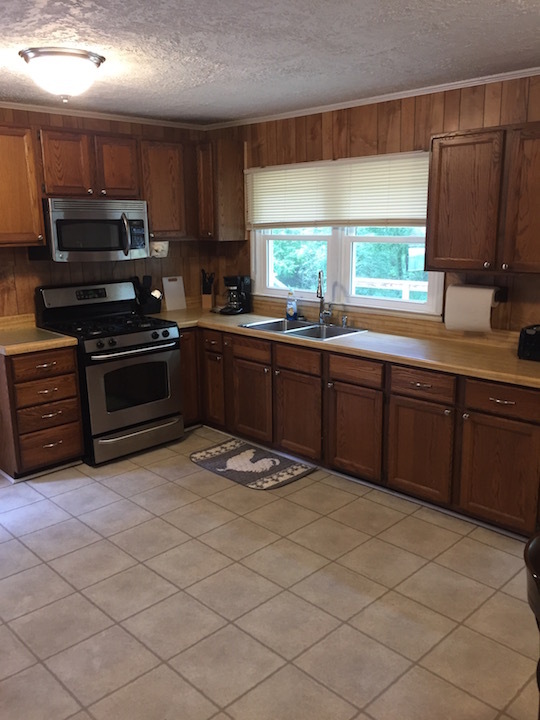 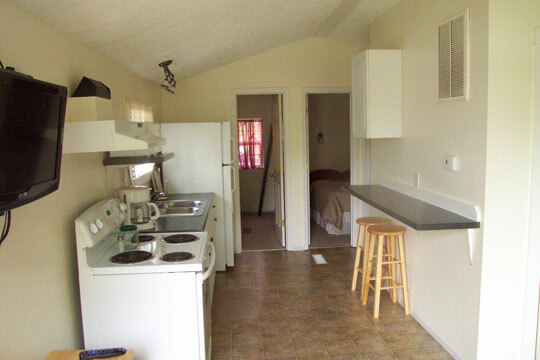 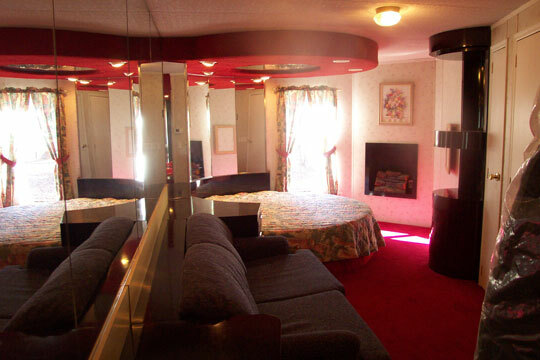 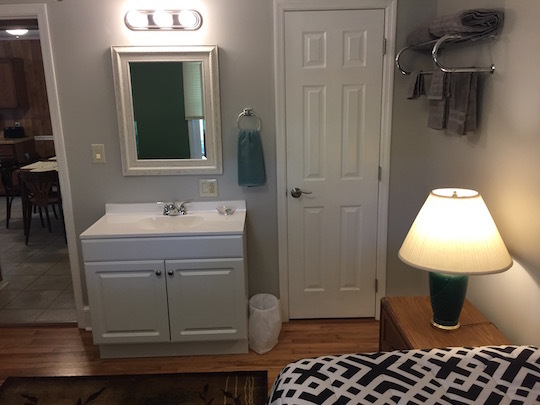 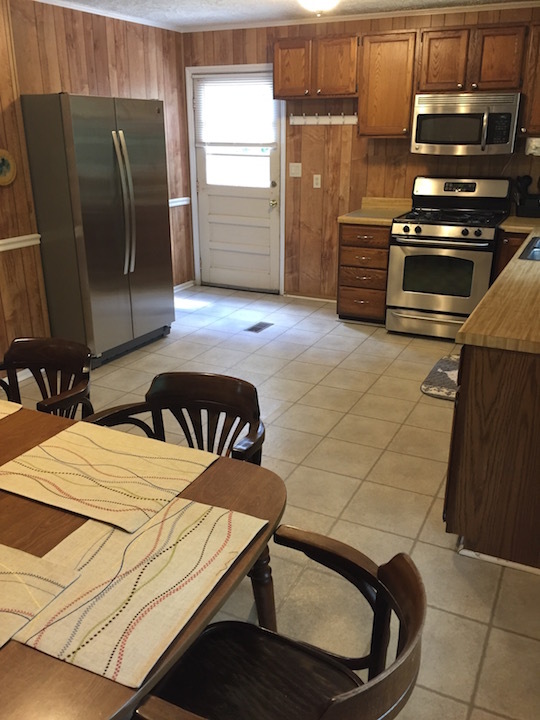 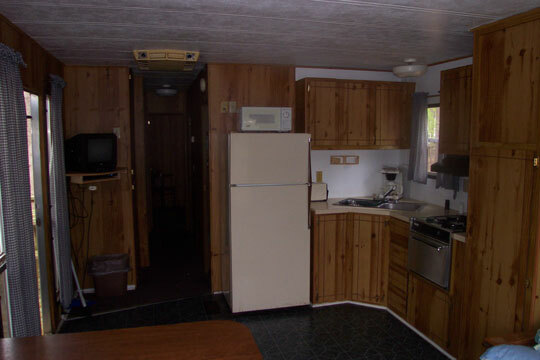 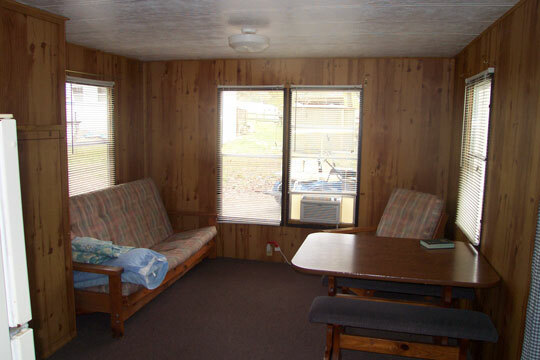 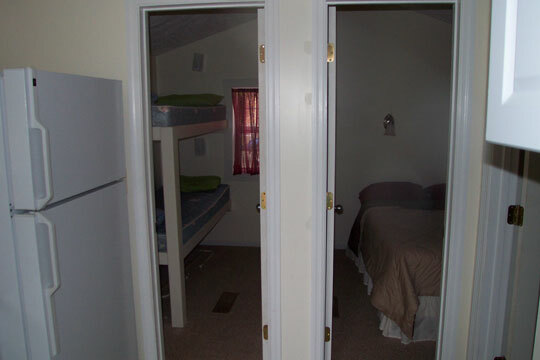 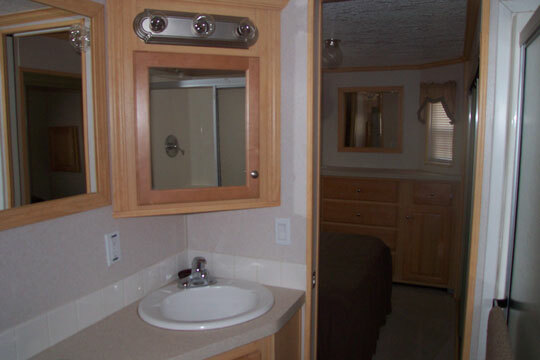 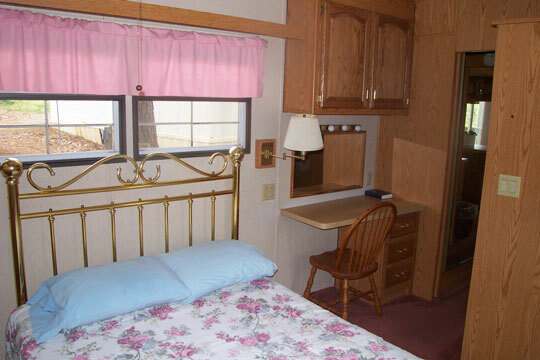 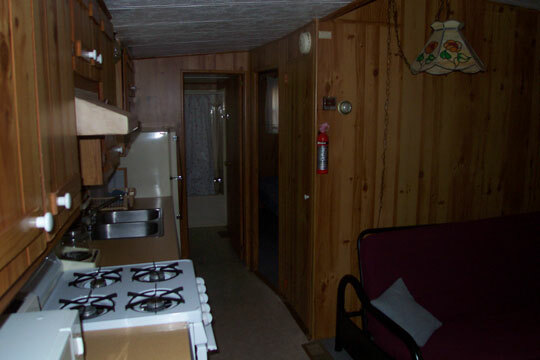 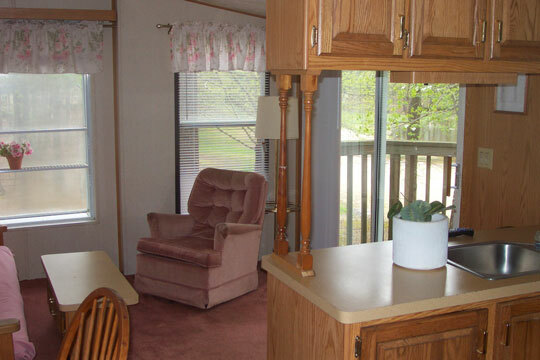 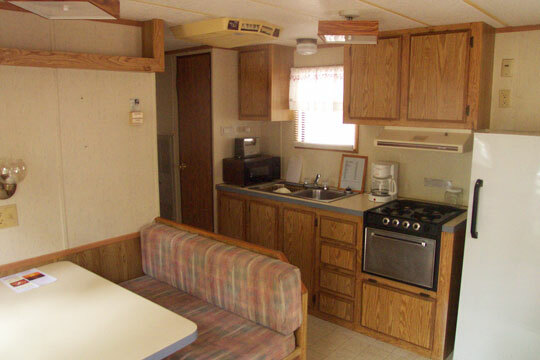 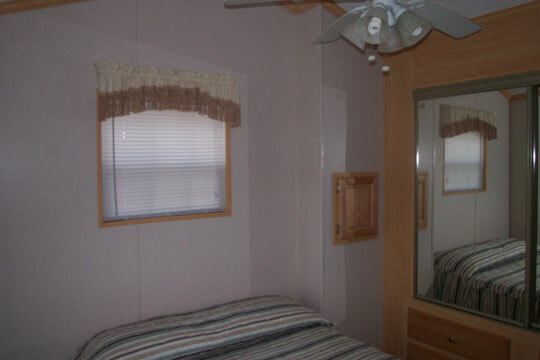 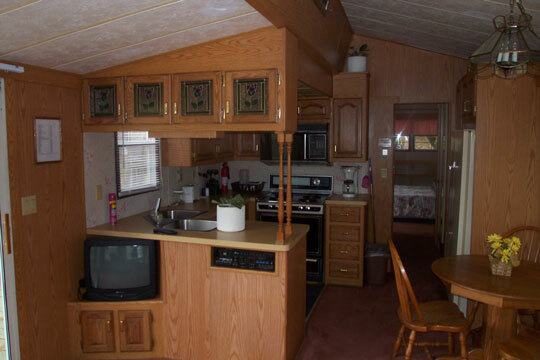 The park model units are equipped with kitchen facilities, microwaves and utensils, while the motel rooms are appointed with microwaves and small refrigerators. 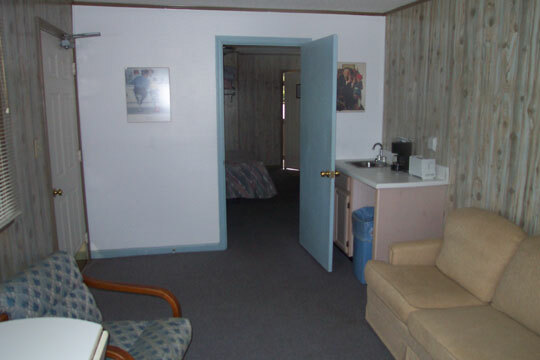 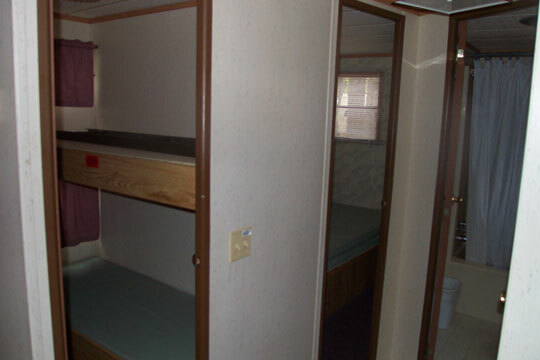 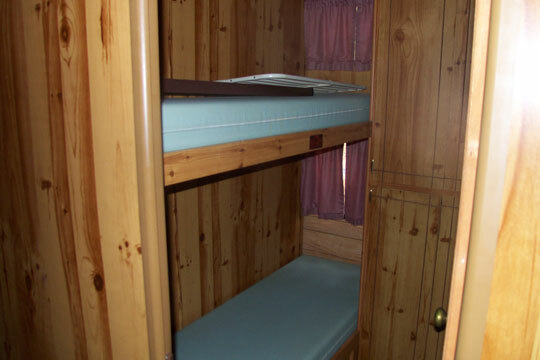 Linens are not provided in the units but are available for a fee. 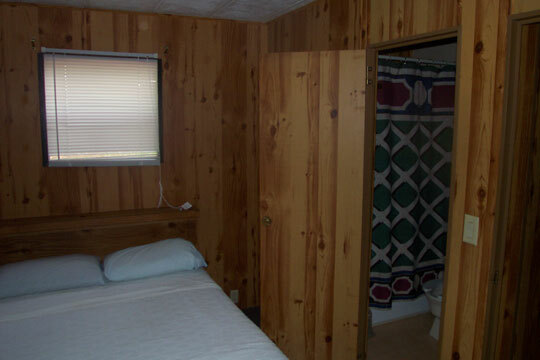 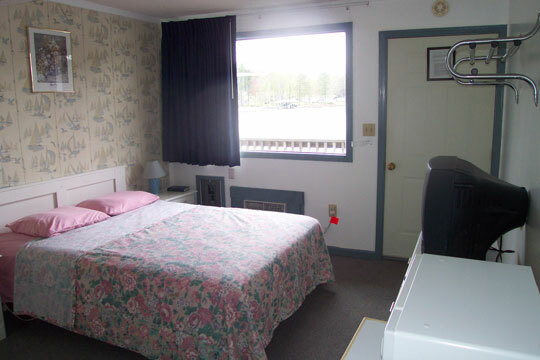 Motel rooms are equipped with linens. 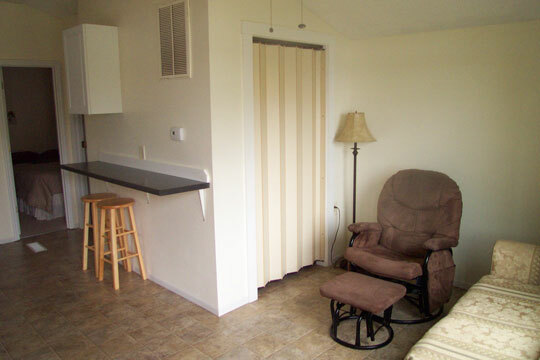 Sorry, as a courtesy to our guests, pets are allowed only in designated rental units. 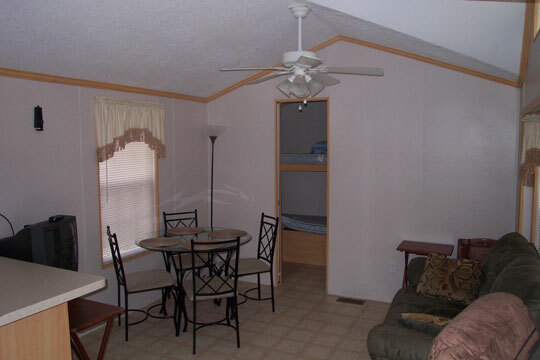 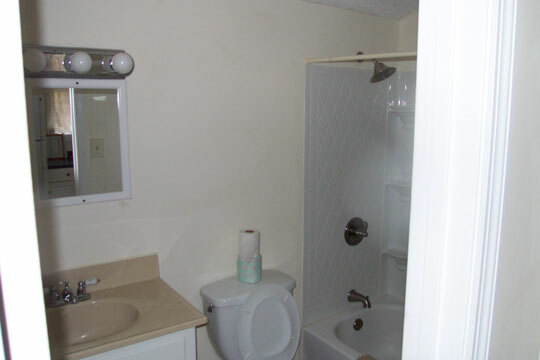 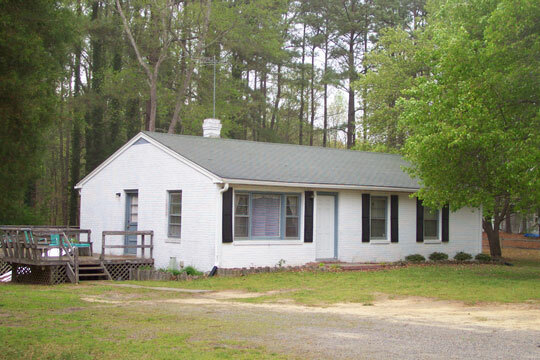 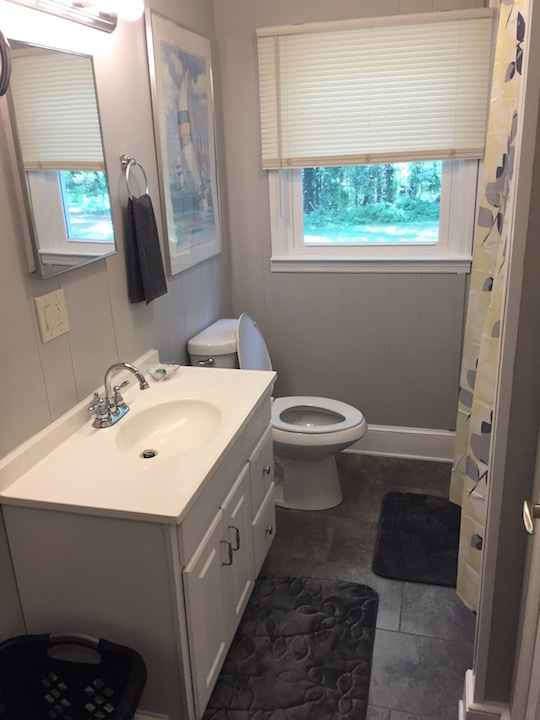 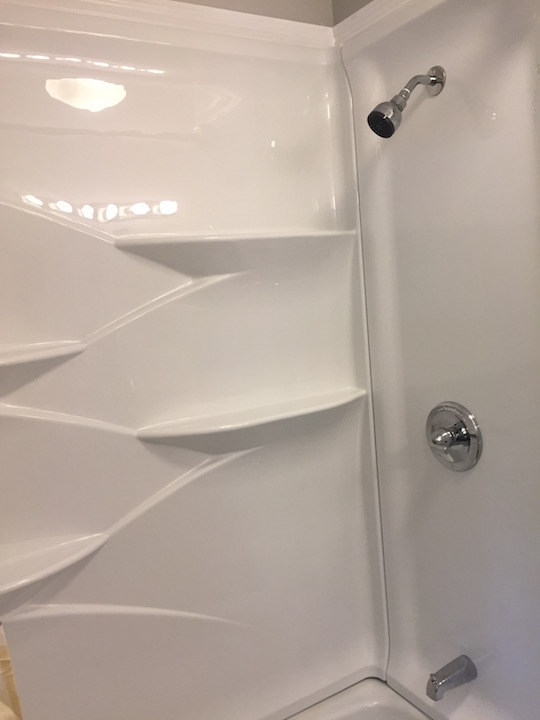 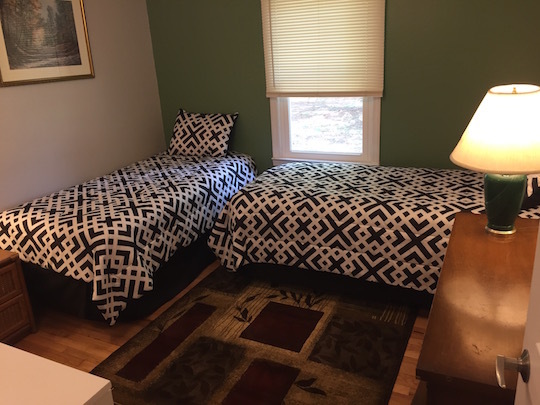 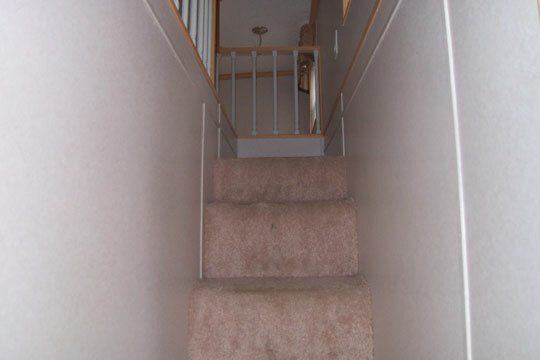 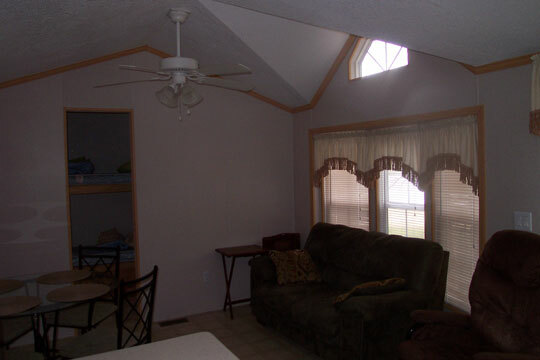 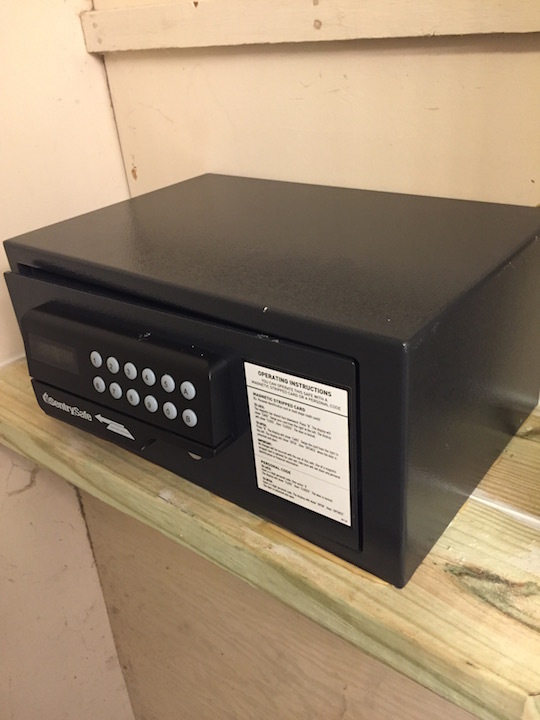 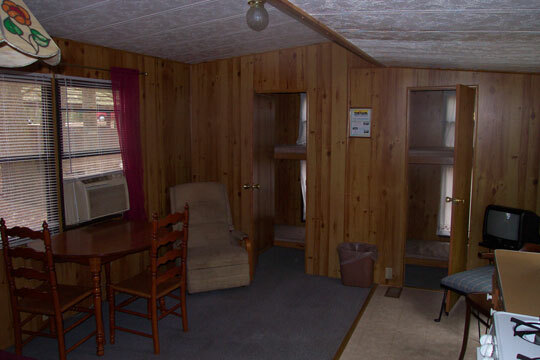 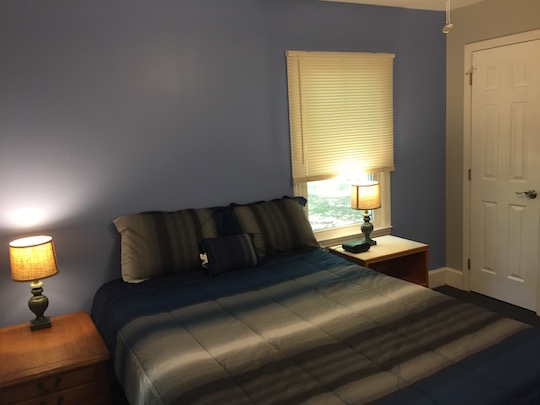 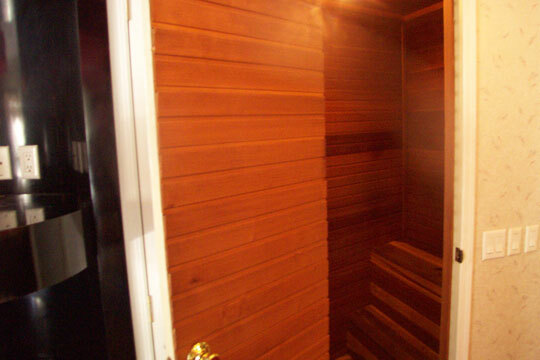 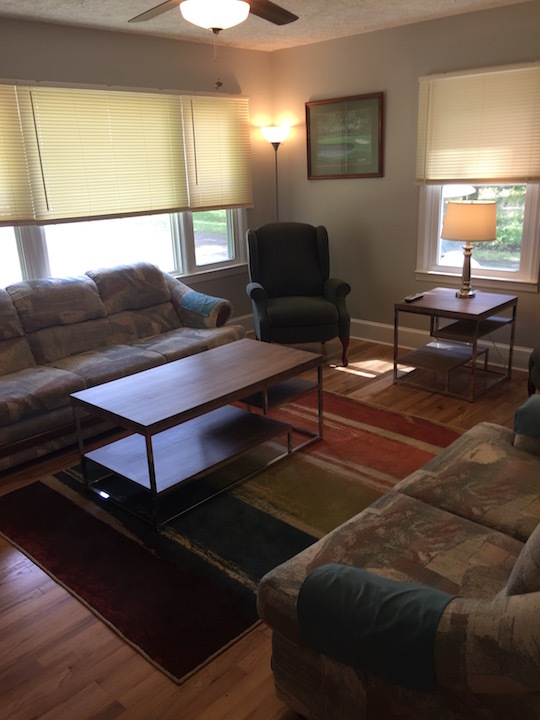 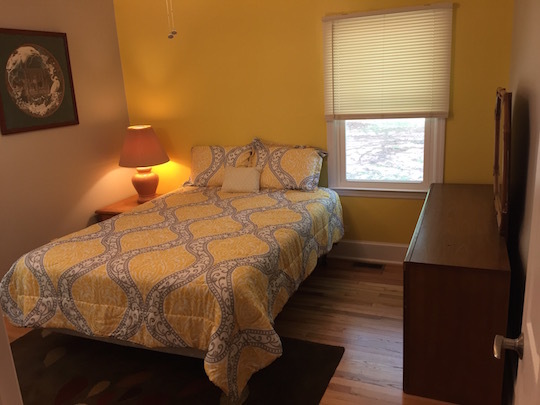 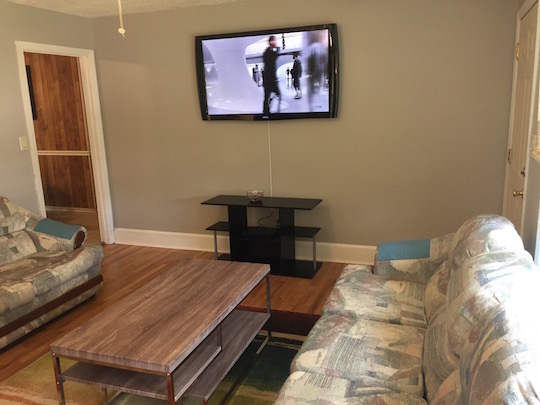 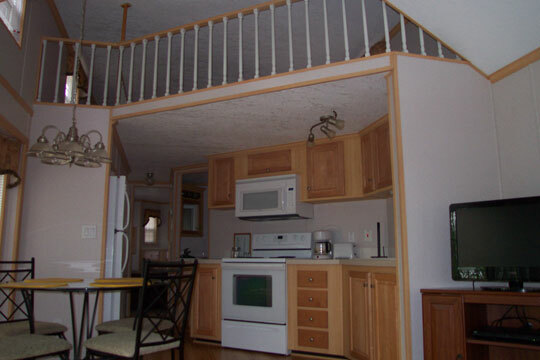 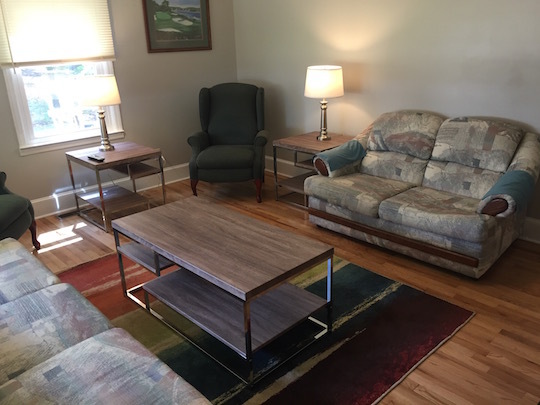 If you would like to see the rates for our rental units, click here. 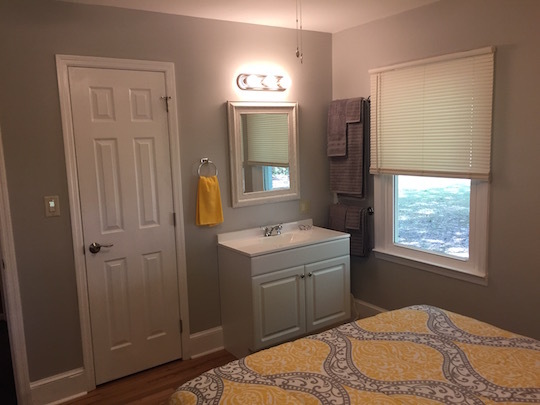 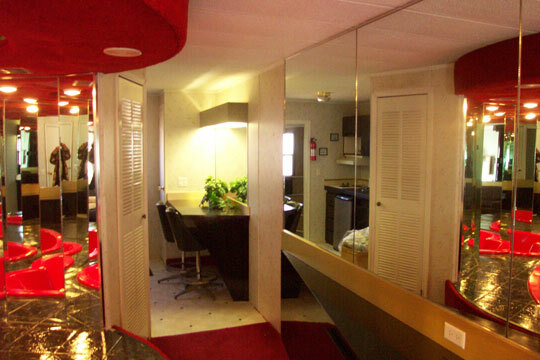 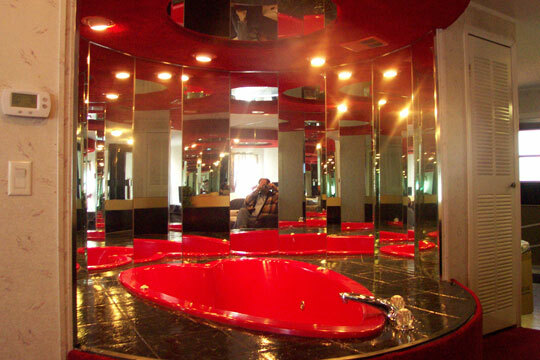 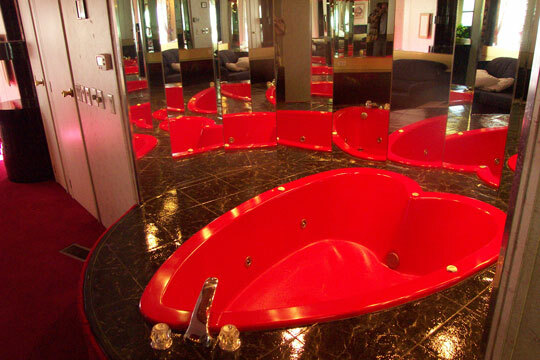 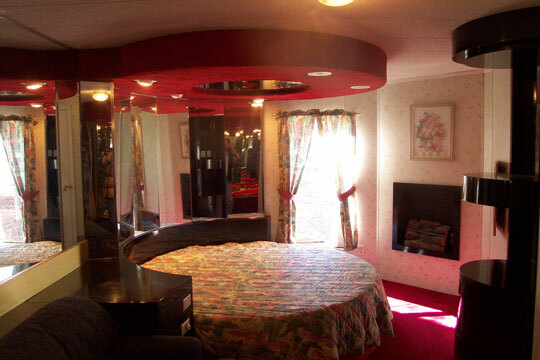 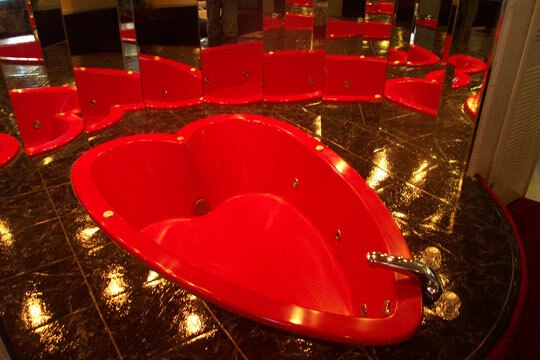 Each Bedroom Has It's Own Vanity!